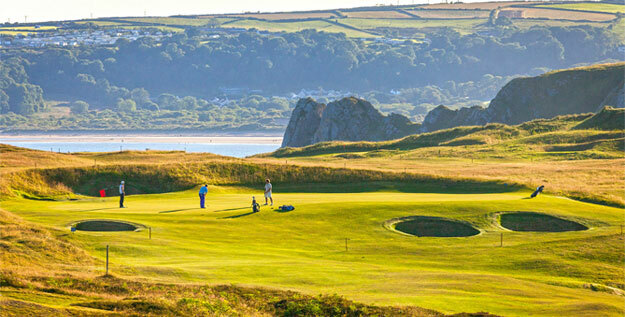 Pennard Links Golf Club is located 8 miles west of Swansea in the Gower Peninsula, an area of outstanding natural beauty. 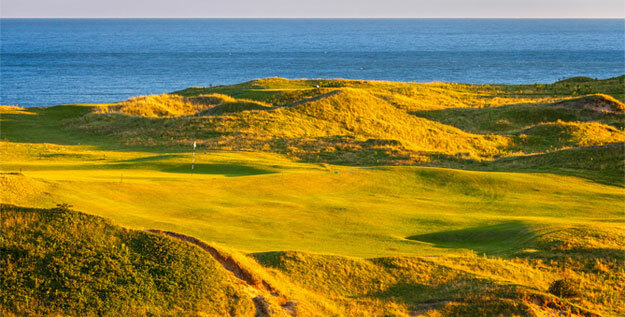 Golf has been played there since 1896, although the course owes most of its appeal today first to James Braid and then to C.K. Cotton. The holes at Pennard are routed over classically undulating and tumbling linksland, full of hummocks, hillocks and hollows and pocked with dunes large and small; in sum, exactly what we might hope to find beside the shore. Yet this exceptional terrain is not beside the shore – it is two hundred feet above it. No wonder Pennard has been called “the links in the sky”. 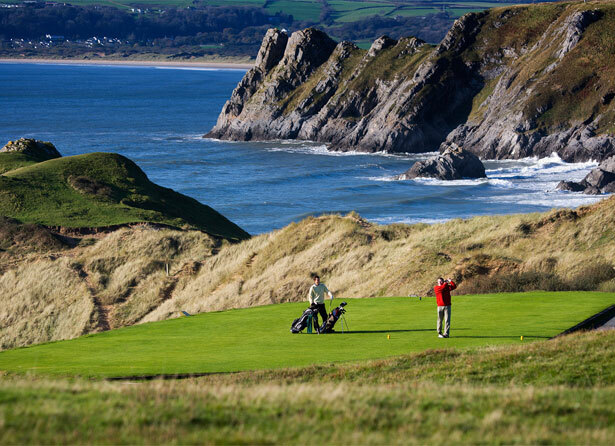 Pennard has been ranked in the UK´s top 100 courses for the last four years and is currently rated as the fourth best course in Wales.